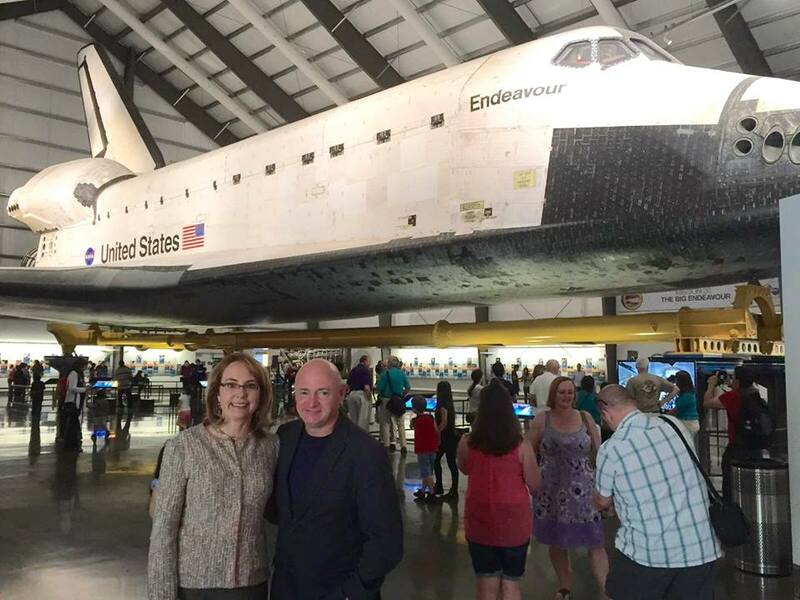 “I was at a children’s birthday party Saturday at one of those giant, indoor theme-park-like places when I learned that Rep. Gabrielle Giffords had been killed in a shooting. That last line is very important for small business people and other blog publishers to understand. There are no filters in most of cyberspace. Whatever you post, tweet or publish is not only released into the World Wide Web but is also frequently archived – on sites that you don’t have any control over! And whatever anyone posts, tweets or publishes about you or your business has no filter either! Yes social media all have archival functions that are available even if you delete the published material or even close down your account. Even now after almost 4 years, convicted killer Jared Lee Loughner’s videos are still available on YouTube, just as he left them but now with some 2.4 million views. While his MySpace page has been pulled from public view, hundreds of screenshots of it are actively being circulated from one blog or site to another. Of course the lost of life during this tragedy is horrible, but it has fueled heated discussions on everything from gun control to the books Loughner claimed were his favorites to who to blame for vitriolic political speeches. But it was also a watershed moment for social media as well – I have seen over the last few days that everything dealing with this event is being published and distributed over and over on the Internet, to be archived for as long as we have web servers and databases. For another example, think how social media quickly impacted the world of former radio host Ted Williams, who was homeless but is now overwhelmed with book and jobs offers, etc. because a YouTube video of him went viral online. So as a small publisher, you must always keep in mind that something you write could easily strike a cord with a larger audience than you might think and once something has gone viral there is no holding it back.